Last month, staring at the scrubby field on my family's farm in Ohio where the rows of young apple trees would be going this spring—making rough sketches on the backs of envelopes, struggling to recall enough high school geometry to figure out how many fence panels and pounds of soil amendments I'll need to buy—I kept hearing this faint drumbeat in my head, which I'd been hearing some version of since I began to fall in love with cidermaking four years ago: why the hell didn't I realize this sooner. A decade, I've wasted. If I'd just known and acted sooner, the trees would be grown and fruiting. Of course, it wouldn't have worked; I'm not the same person I was a decade ago, and I certainly wouldn't have had the understanding I've worked for and learned these past years. Even so, there's a sense of loss. 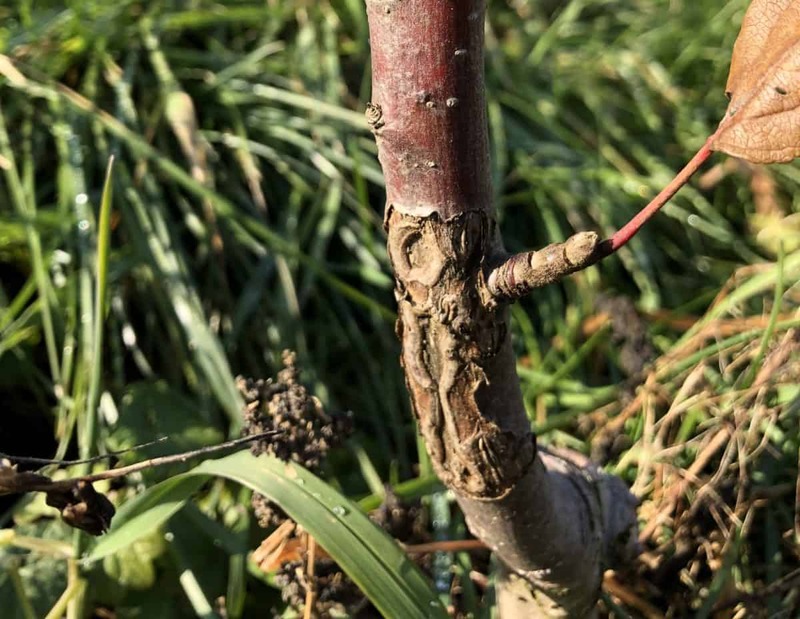 Despite this regret at time lost or wasted, the trees I'm planting are mostly on big old rootstocks that have passed out of fashion in most contemporary orchards. 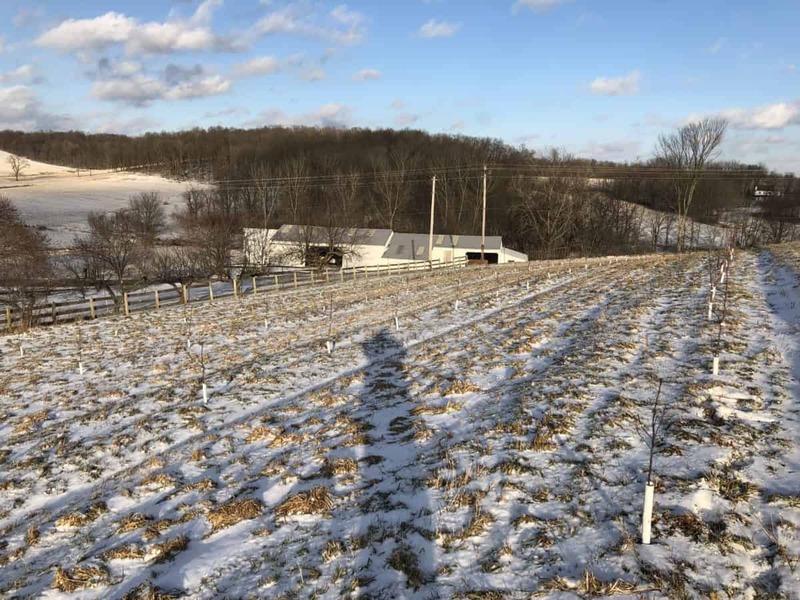 Many of the new apple plantings are on Geneva rootstocks spaced every few feet, designed for rapid and high-volume productivity. I'm using M111s and MM.106s that require more space, pose greater difficulty for hand-picking, and take still more years before coming into bearing. There are other, surer ways to get a crop more quickly, with seemingly less risk: apple trees planted at spacings formerly reserved for grapevines, with herbicide strips of dead ground a yard to either side of the trees, wires to keep them standing, irrigation to plump the fruit and keep the trees from dying at the first sign of drought. This isn't to say that I necessarily fault someone for taking this intensive approach to apple production; it's important for us to recognize the economic pressures to get production underway, to recoup outlay, to pay down that mortgage and turn a profit. It's a cold reality that the quickest way to maximize the value of those stainless steel tanks is to convert that juice into cider as fast as we can, turn over that tank, and start again. 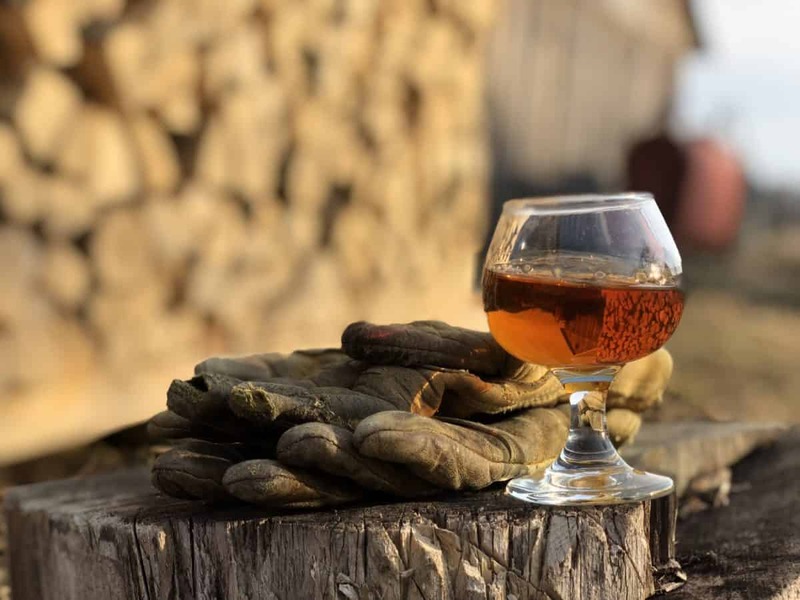 But this method of cidermaking, of agriculture—like the economic system itself—is based on resource exploitation. Its primary focus is extracting value as quickly as possible, returning to the system only what's essential to maintain that level of extraction in the short-term. And it continues to ignore a lesson we've been able to largely overlook since (at least) the Industrial Revolution: everything comes with a cost. The nutrients in those applications had to come from somewhere. That hell-for-leather fermentation is blowing off delicate aromatics. Keeping the earth surrounding your trees microbially stunted has consequences for tree health that we're still struggling to understand. Meanwhile, much of Nebraska and Iowa are still underwater from historic flooding, with more likely in coming weeks. The tropical cyclone that hit southeastern Africa in mid-March is being described by the UN as the southern hemisphere's worst such event, affecting an estimated 2.6 million people across three countries. 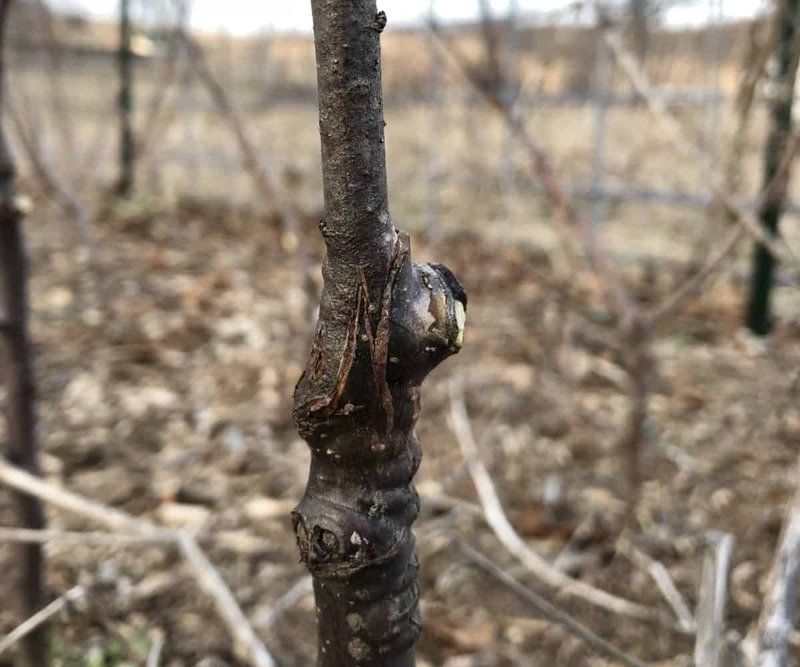 And as someone planting an orchard—a food system that is by default less elastic than annual crops, unable to adapt quickly to altered conditions—I find myself asking uncomfortable questions about the future. How will that finely tuned machine of a super-dwarfing rootstock, so dependent upon our inputs and management, respond to the increasingly variable environment? What happens—to our fruit, and to the cider we make from it—when efficiency comes at the cost of resilience? The point of all this doom and gloom is this: how do we intend to respond to this changing world? What can we do to build resiliency into our systems, to help our orchards and fields be in a position to recover from uncertain challenges? My approach is to use bigger, less efficient trees that will have larger footprints and will be more difficult to harvest. But they should also have greater reserves to help them through those times of drought, or excessive rain, or increased pest pressure as a warming climate provides fewer deep freezes to kill overwintering bugs and shifts the range of other pests northward. Often, as something draws to a close, we ask ourselves: what did we gain from the experience? In some ways, I resist that question; it, too, focuses on extraction, on resource exploitation. I prefer, instead, to think about how my experiences and lessons at Eve's can help me to better the orchard and cidery I'm working to build. 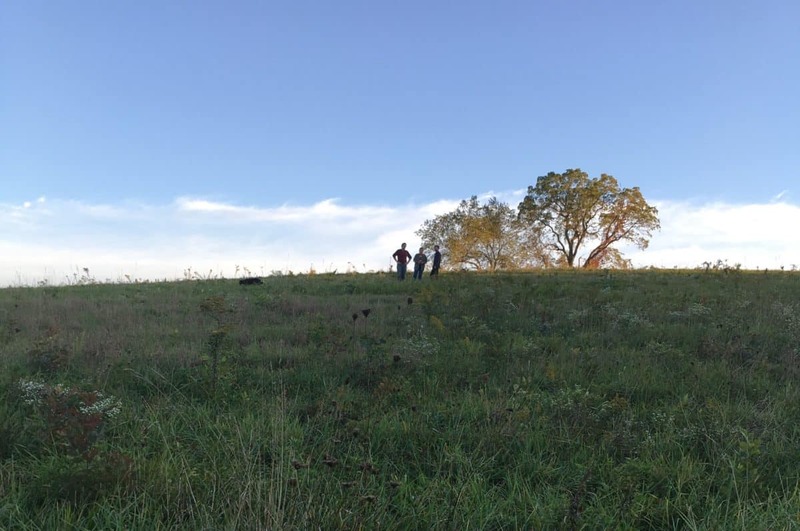 I'm hugely fortunate to have had the chance to learn from Ezra, Celia, and Autumn this past year, and to have them reinforce for me my hopes for a orchard and cidermaking model that puts quality and resilience ahead of efficiency—that recognizes the investment of time into the cider and the orchard itself. As it stands, it'll be at least three or four years before I'll be getting a real crop of cider apples off most of my trees. And that, of course, is barring incident or meteorological whim; it's assuming I don't get overzealous with the weed trimmer and girdle half my trees, or underzealous with the mowing and let the field mice girdle them instead, or lose the buds to a late freeze, or have some pest or microbe work its way down my orderly-ish rows. If that happens, it's fairly simple: cut back the injured to topwork the next year, rip out the hopeless and burn the dead. Replace the losses, and let time do its work.